Utusan Malaysia reported that the MP made the controversial comment in a speech on Friday, 27 July. While speaking at a Hindu temple on Friday, 27 July, Kulasegaran touched on the long history of the Indians and the Hindu religion on Malay soil. According to Malay Mail, he said that it was unfair for the Indian community to be called immigrants as Hinduism was one of the earliest religions practised by the people in the Malay archipelago, citing the archaeological discoveries in Kedah's Lembah Bujang area, including the discovery of Sungai Batu, as proof. 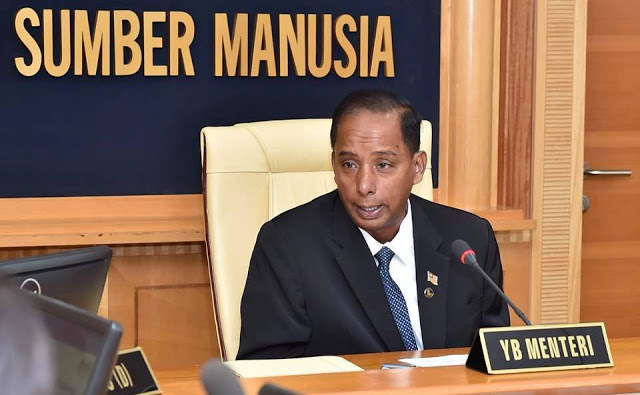 In a report by Utusan Malaysia, the Ipoh Barat MP was said to have called Malays "pendatang" (immigrant), while claiming that Indians were the original residents of Malaysia. "I hereby unreservedly apologise for the hurt I may have caused and withdraw the offensive references in that extemporaneous speech," said the MP. "I am not and have never been a controversialist on issues of race and religion in our country and will always abide by what has been enshrined in our Federal Constitution," read his statement published today, 30 July. 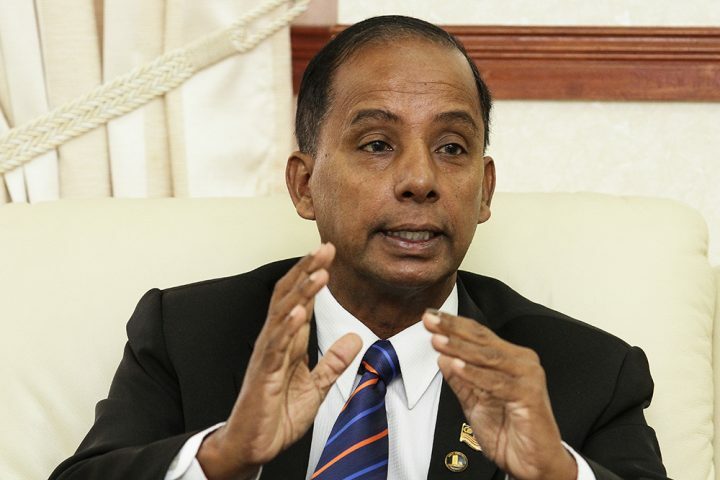 Kulasegaran explained that his speech was made in the Tamil language, and that "words are so chameleon-like they often take on different meanings in different languages"
"To halt that drift in the matter of my remarks at a function in Nilai last week, I have decided to apologise and withdraw them to prevent the controversy from worsening," said the DAP national vice chairman. "I am sorry for any hurt I may have caused," he said. Penang UMNO Youth will be lodging a police report against the minister for an investigation into his remarks, The Malaysian Insight reported. The rally took place at the Sultan Sulaiman Club, where Malay leaders decided to form UMNO in 1946.